Spruce mini chip is evenly graded at 10-25mm with a minimum of fines making it free flowing, longer lasting and easy to install. 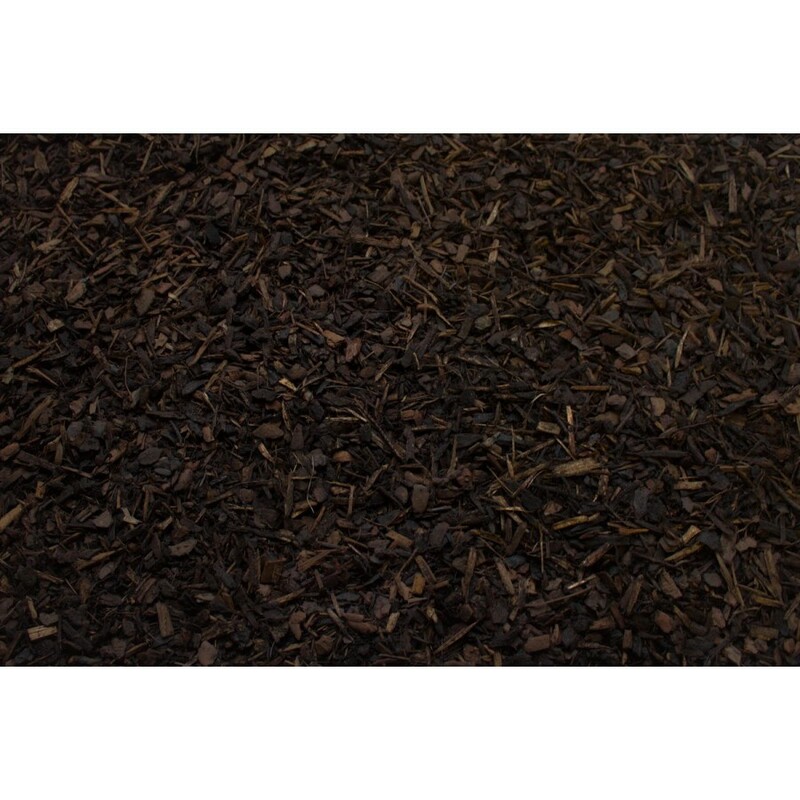 The small particle size of this ornamental bark chip make it well suited for use by commercial nurseries when potting up small ornamental plants. It would also look good on beautiful rose beds. The bark is lovely to work with. The size of the bark is easy to handle around small plants and looks very smart when in place. I would also like to mention the excellent driver who delivered the bark. Our access to the property is very narrow but he managed his vehicle well and was a very pleasant man to deal with.